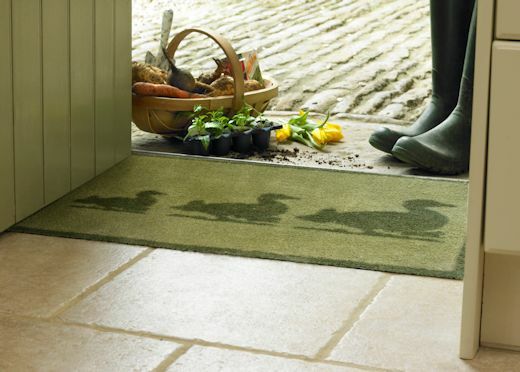 Turtle Mats will keep your home cleaner for longer; protecting and defending your floors and carpets from the damage caused by mud, dirt and dust. 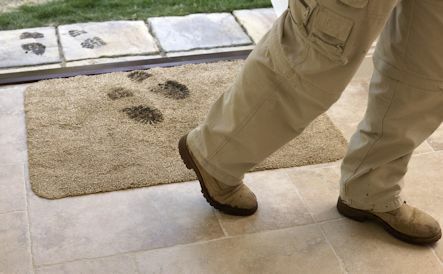 Super strong absorbent cotton tufts remove all traces of moisture and dirt from boots, shoes and paws, leaving your floors as spotless as the last time you cleaned them. Turtle mats are made from natural, recyclable materials. They manufacture has achieved a carbon negative status and leads the way for environmental initiatives worldwide. 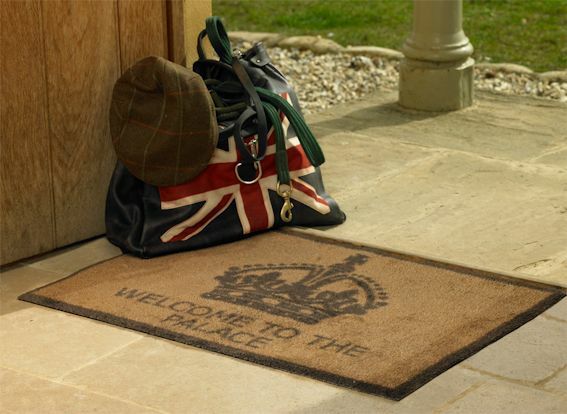 We stock mats from Turtle Mats Luxury and Original collections. 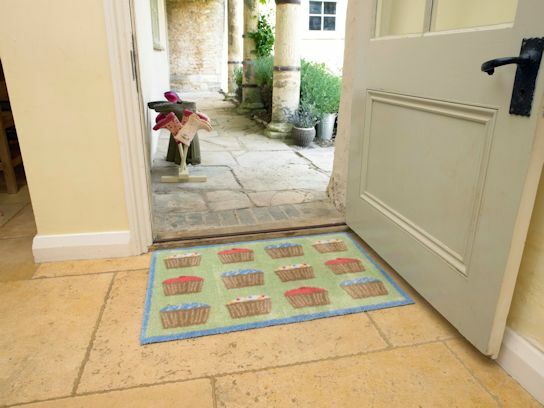 They are available with either latex or multi-grip backings ensuring they stay in position on bot carpets and hard floors.